Carolyn Boroden is a top-notch technical analyst, who specializes in advanced Fibonacci strategy, in addition to a published author. With over 30 years under Carolyn’s belt, she has helped countless traders grasp the concept of Fib (including John himself). The trading team at Simpler Trading, particularly including John, Henry, and Danielle intertwine Carolyn’s work on Fibonacci retracement, extension, and projection analysis into their own. She’s the go-to gal for everything Fib. As she’s been in this industry for over several decades now, she first became interested in Fibonacci in Chicago in 1986. After learning Fibonacci from Robert Miner, she ventured to open her own website, of which John was a member. After gaining the title “Fibonacci Queen,” Carolyn came to work with Simpler Trading when John and Henry began the chatroom at Simpler Options. For years she’s shared her chart analysis and time with thousands of traders. Her website has since moved under the umbrella of Simpler Trading into our Fibonacci Membership. She’s always tried to share her wealth of knowledge with anyone whose eager to learn. To make this knowledge more accessible, she’s written a book titled Fibonacci Trading. It’s designed for traders to gain new insight into pinpointing the highs and lows in market trading with her proven approach. She’s also a frequent guest on Jim Cramer’s ‘Off the Charts’ segment on Mad Money. Her goal is to teach you to take your trading destiny into your own hands and help you define trades to fit your own personality. 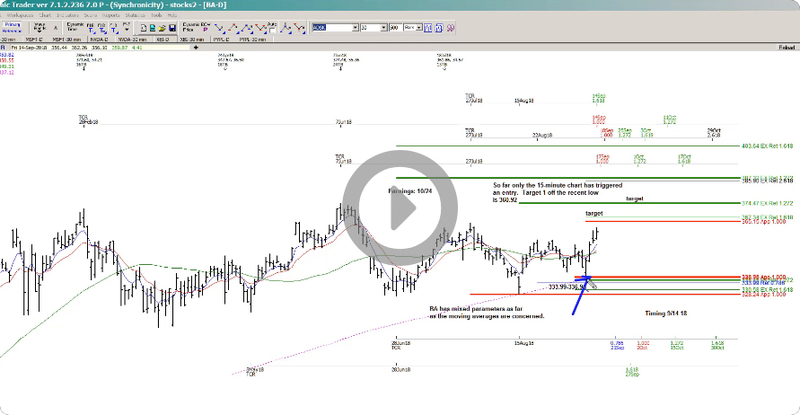 Carolyn’s chart analysis focuses on the ratios derived from the Fibonacci number series. She applies these ratios on both the price and time axis of the market to identify high probability trading opportunities. 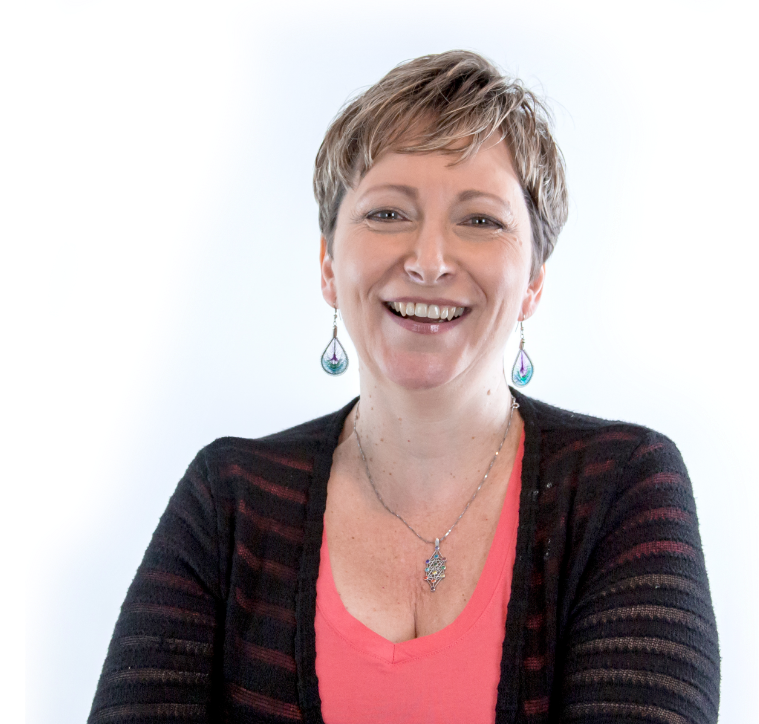 If you’re struggling with selling the lows and taking profits far too soon, consider Fibonacci analysis, as Danielle will be the first to tell you that Carolyn’s work changed her life! You can find her daily in our trading room, sharing her analysis and trade ideas with our members. Follow her @Fibonacciqueen on Twitter. Carolyn’s Fibonacci Levels are a combination of Fibonacci Extensions, Fibonacci Retracements, and Symmetry. Carolyn also runs timing cycles on her charts. Moments where she has found timing for a high are labeled at the top of the chart, while moments where she has found timing for a low are labeled at the bottom. 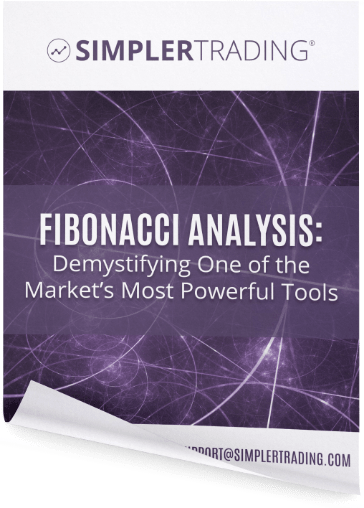 Enter your email below to get Carolyn's eBook on Fibonacci Analysis for FREE! Discover how she uses technical analysis to trade the market. Free daily video newsletter included. Fibonacci time and price analysis can make a huge difference for day traders and swing traders. Learn how to time key market reversals using the time axis.